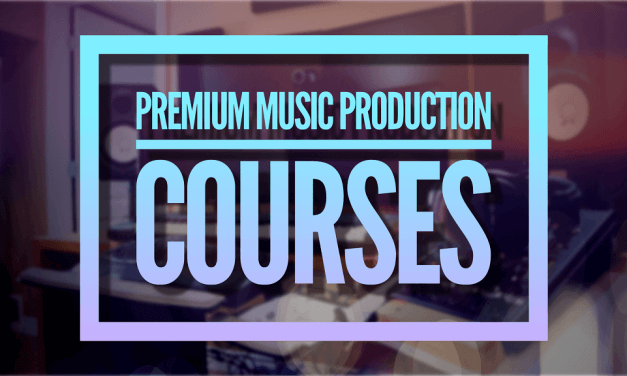 Enroll into a Music Production Membership to learn the Best FL Studio Tutorials and Top FL Studio Videos With Unlimited Access! 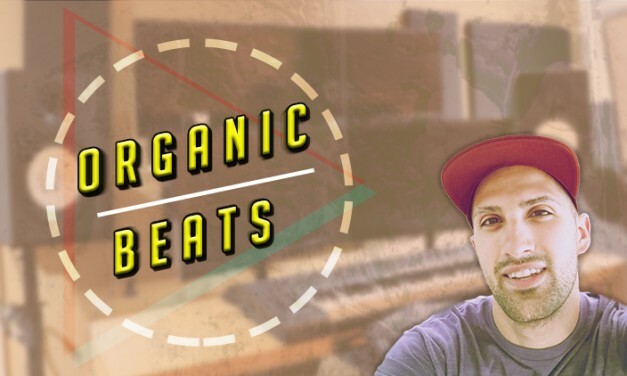 Organic Beats is a music production course based on the DAW FL Studio where we create a full composition out of a single guitar note, which we record together. 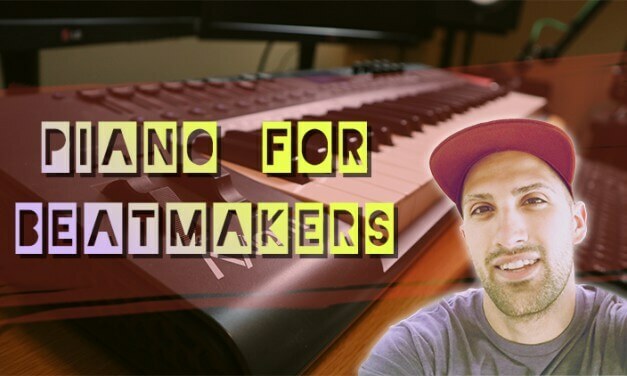 Piano for Beatmakers is my most popular music production course. 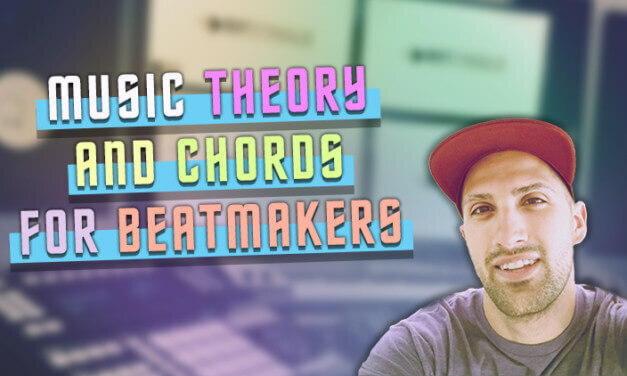 It breaks down how a piano works from a beatmaker’s perspective in very simple terms. By the end of the course you will be able to improvise and create powerful melodies in your music. 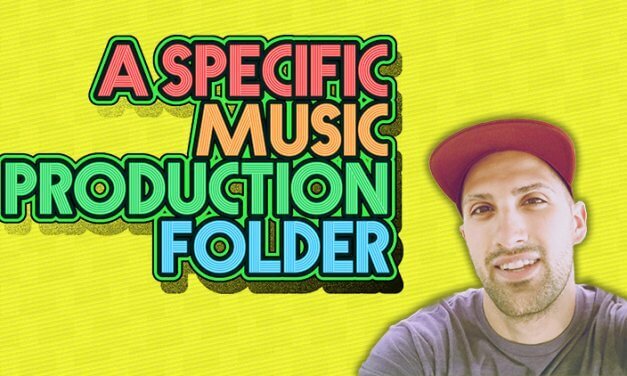 Foundational Drum Loop Basics is a music course based on FL Studio teaching you how to create good drum loops. 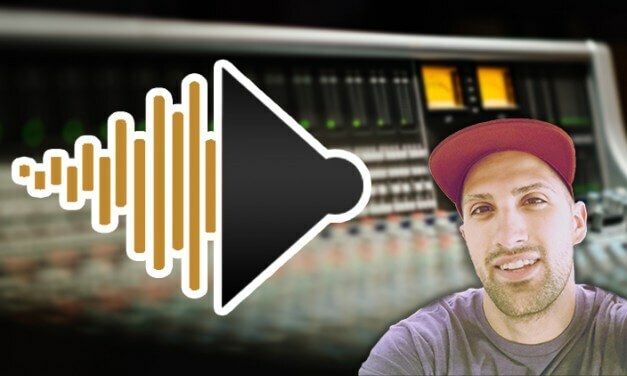 Sampling gives your music a very special sound, but unfortunately, it comes with copyright issues. 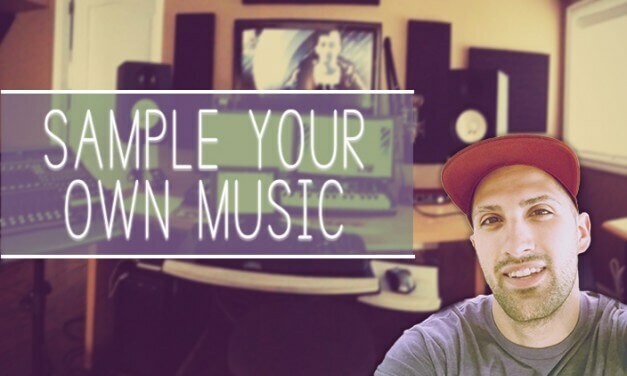 By sampling your own music, you can avoid copyright issues, get that sampled sound, and be 100% to do what you want with your music. 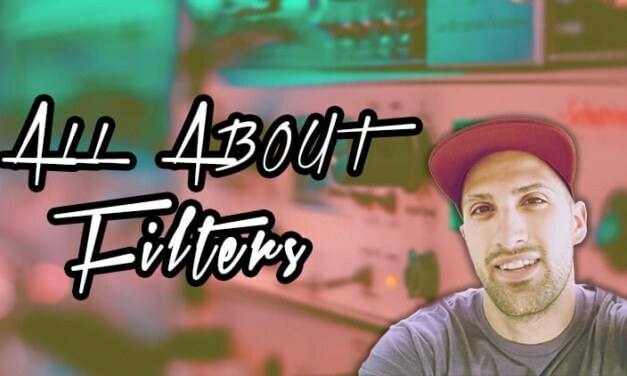 All About Filters is a music production course based on FL Studio teaching producers about filters and how to use them to create emotion, tension, climax, and powerful arrangements.